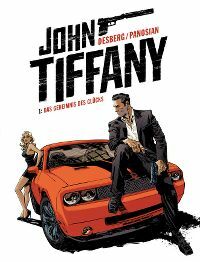 John Tiffany 1 is © 2013 Éditions du Lombard/Desberg/Panosian. 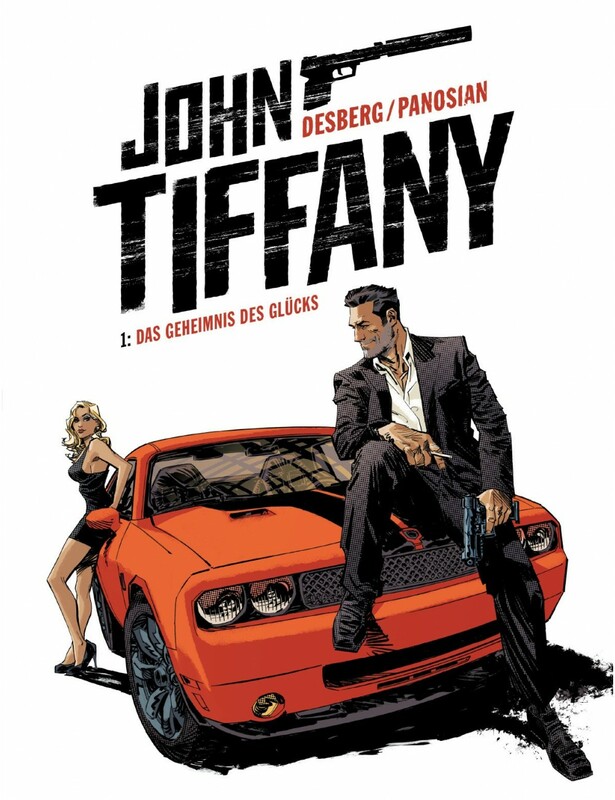 For the German edition: © 2015 dani books. All Rights Reserved.